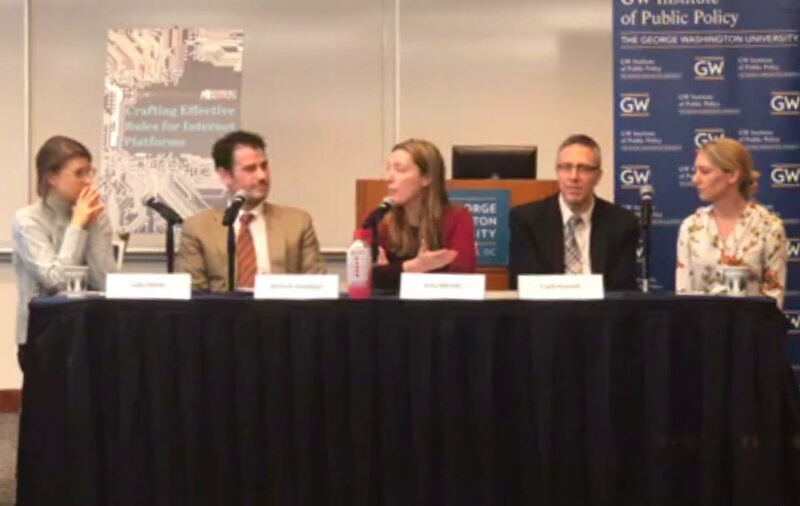 ILSR’s Stacy Mitchell recently spoke on a panel focused on how to rein in Amazon’s monopoly power, hosted by the George Washington Institute of Public Policy. 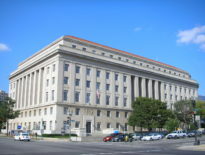 The panel was moderated by CNN Journalist Lydia DePillis, and also featured Roosevelt Institute Research Director Marshall Steinbaum, University of Maryland Professor Frank Pasquale, and The Myth of Capitalism co-author Denise Hearn. On the panel, Stacy discusses Amazon’s dominant platform power, and adds important context to the company’s recent $15 minimum wage hike announcement.